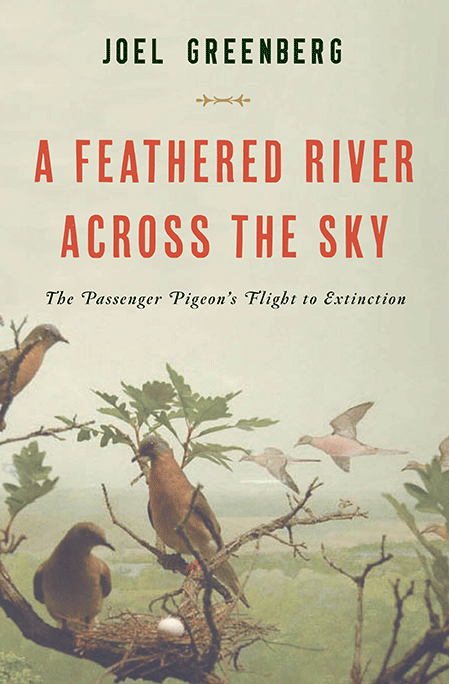 Book by Elizabeth Partridge shows photographer's outstanding works. 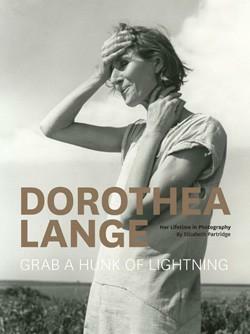 Dorothea Lange: Grab a Hunk of Lightning celebrates one of the twentieth century’s most important photographers, Dorothea Lange. The companion to a PBS American Masters episode that will air later this year, the book offers an intimate view into the life and work of one of our most cherished documentary photographers. 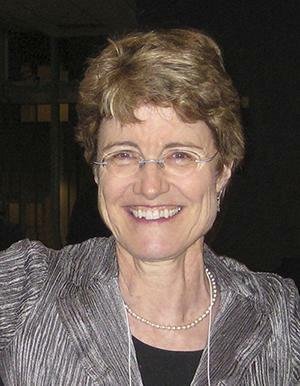 Author Elizabeth Partridge (Lange’s goddaughter), discusses the book and Lange’s work.